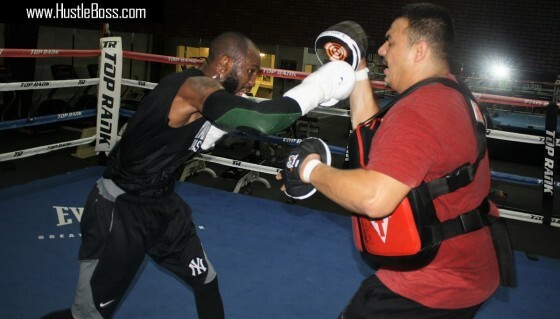 Ugas returned the following month as a late replacement, defeating Florida’s Bryant Perrella via fourth round TKO; Perrella was also undefeated at the time. 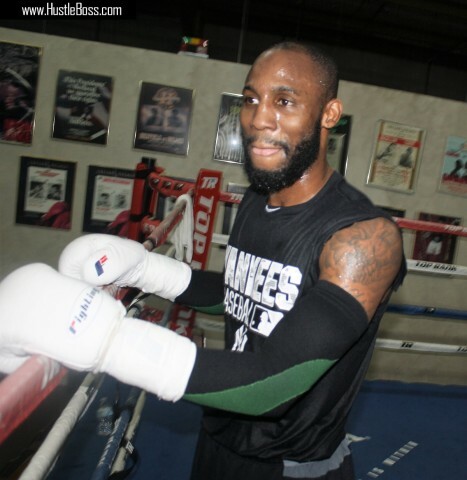 And to start off his 2017 campaign, Ugas bested Georgia’s Levan Ghvamichava via split-decision over ten rounds in Tunica, Miss. 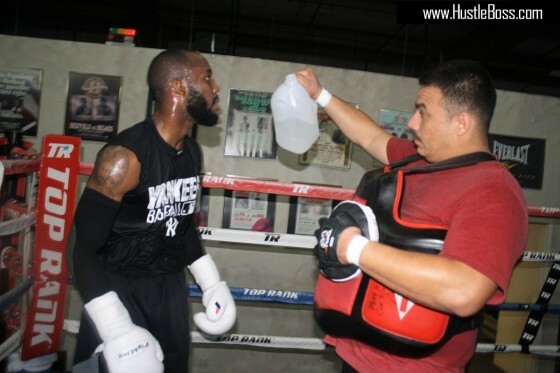 Ugas worked under the tutelage of Ismael Salas for those bouts and is still linked with the trainer, who is presently overseas in London working with WBA lightweight champion Jorge Linares and former heavyweight champion David Haye. 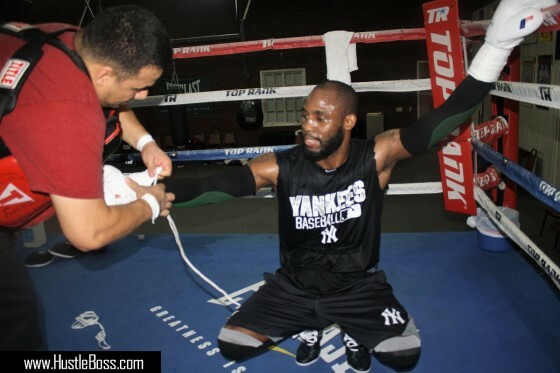 Meanwhile, Ugas is working with trainer Jorge Capetillo until Salas’ return in September. 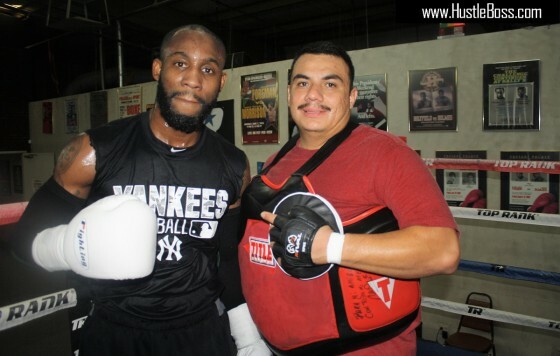 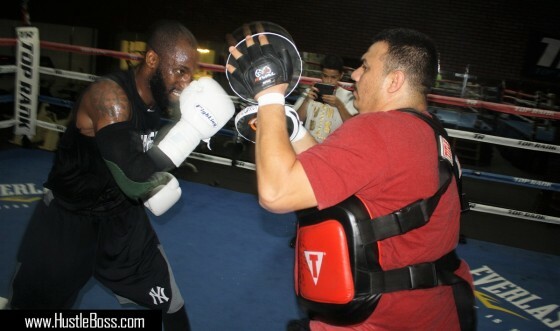 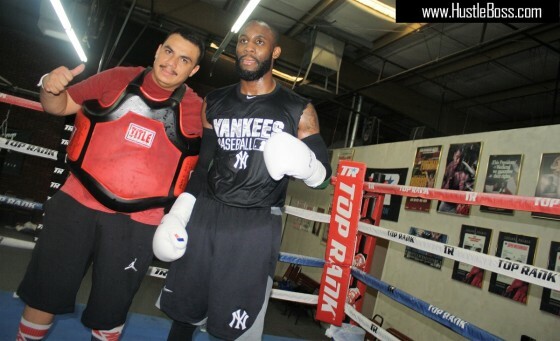 Check out the two men putting in work inside of the Top Rank Gym and stay tuned for more of Ugas’ story.